Green Park set for Sunday as Australian motocross title race heats up. Since 1977, the Conondale motocross track at Green Park has played host to a number of national championship races, and this Sunday, 13 July, it will again open its gates to thousands of spectators for round seven of the 2014 Monster Energy MX Nationals. Despite recent threats to close the popular Green Park, the Sunshine Coast Motorcycle Club has fought back hard for the venue to continue business and host the MX Nationals this year. Although the battle has been tough, the club will welcome Australia’s most talented motocross stars this coming weekend, with the round tipped to be one of the best on this years calendar. With the best racers in Australia headed to the sunshine state, Green Park has been reconfigured to ensure both spectators and riders will experience the track that they know and love. Conondale is not only the fastest track on the 10 round circuit, but the track is also home to the largest jump, ‘Dunks Hill’. The infamous 130 foot gap has tested even the most experienced riders over the years, which see’s riders soar over three storeys high, making it a favorite for spectators. The treats for spectators do not stop there though. Catching all the racing action is just some of what the club will offer for round seven of the national championship. In addition to witnessing top level racing, the Sunshine Coast Motorcycle Club will offer catering, a fully licenced bar and a DJ. Meaning as soon as fans walk through the gates the entertainment begins. 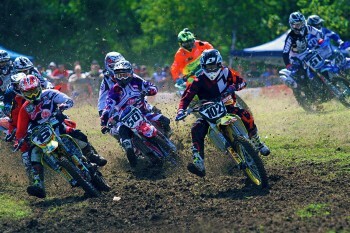 For years, Conondale has provided Australian motocross fans with some of the best racing in the country. With the threat of closure, the Sunshine Coast Motorcycle Club has asked that spectators throw their support behind the venue by getting out to the Nationals and attending the event. This weekend is set to be huge, with only four rounds left in this year’s series the MX Nationals is just about to fire up. 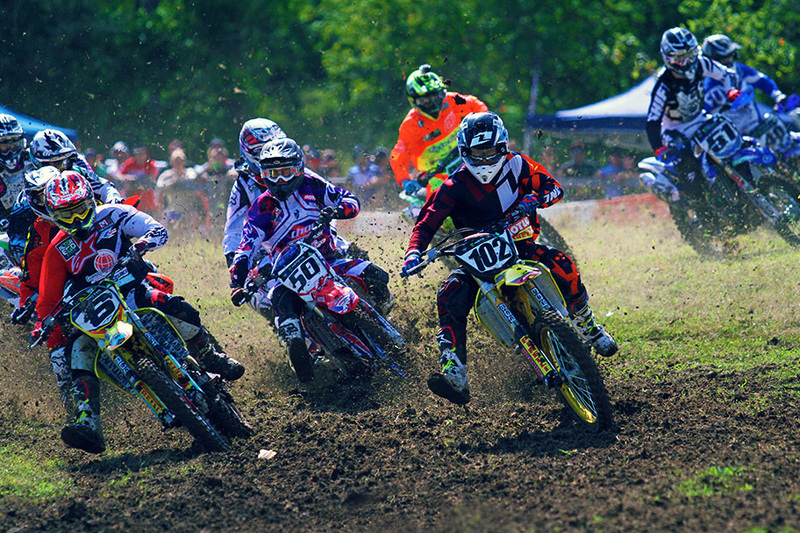 Make sure you get out to Green Park – Conondale, Sunday, 13 July, and throw your support behind an iconic venue and the 2014 Monster Energy MX Nationals.